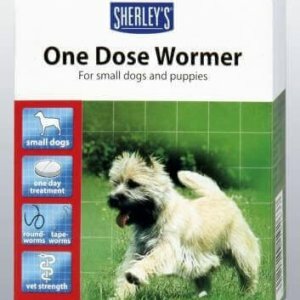 Each tablet is liver flavoured. 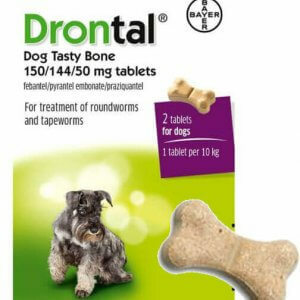 In palatability studies, 100% of dogs took the flavoured tablets either in the food or as a tasty treat. 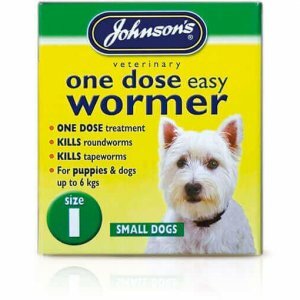 Contains : Praziquantel, Febantal and Pyrantel. 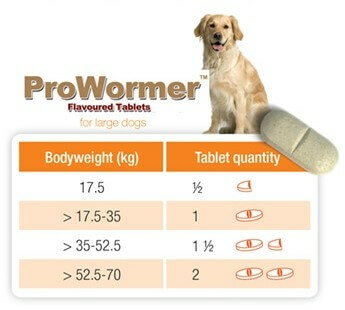 Large dogs: one tablet for dogs between 17.5kg and 35kg body weight.